After indulging in heavenly body care products, you need a soft, plush towel that pampers your skin further. After hours of sweating it out at the gym, you need a towel that dries you off and sends you back for more. On your travels, however, you need a lightweight, easy to pack towel that co-operates with you. 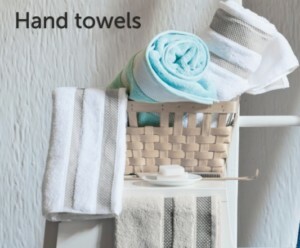 Fortunately buying towels online has made it possible to get different kinds of towels for your every need. Buying the right towels is a very important step towards keeping your skin happy. 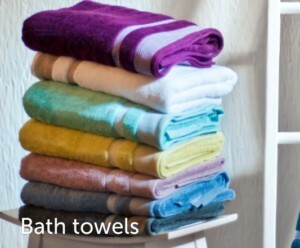 There are various types of towels made for different uses and preferences. Pick the one that suits you. Bath sheets are big in size as compared to ordinary bath towels, so that you can wrap yourself completely in them or wear them as sarongs. Super absorbency, plush body, soft feel; these attributes make it one of the most suited bath towels that are available online. While white is the popular choice, you could also go for a few of the coloured ones you can find at SPACES. These are not as big as the bath sheets but they can be just as luxurious. The ones made of Egyptian, Supima and SPACES’ exclusive Hygro cotton are soft, lush and super absorbent, while the ones made of Turkish or standard cotton are quick to dry, lightweight and easy to handle. Your facial skin is prone to the most amount of damage because it is exposed to all kinds of stressors during the day. Carrying a good face towel wherever you go is a crucial step towards better skincare. 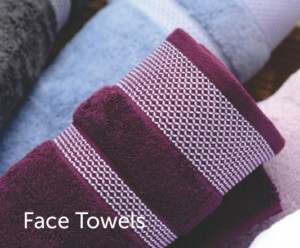 Face towels are generally much smaller in size than bath towels, compact enough to carry in your bag. A good face towel is one that is absorbent, soft on your skin, dries quickly and is light enough to carry along with you, like the unique popcorn texture face towels of the SPACES’ Swift Dry Collection. Burning those calories becomes easier when you can depend on a good towel to take care of the sweat. A gym towel is smaller than a bath towel but bigger than a face towel. A good gym towel needs to be super absorbent and quick to dry so that while you’re at the gym, it can always be ready for more, just like you. Your palms are one of the fastest transmitters of germs and their skin doesn’t take too long to lose its softness. This makes taking care of your hands important for your skin as well as for your hygiene. A good hand towel is crucial to this. Hand towels are smaller than bath towels but bigger than face towels. They need to be absorbent and particularly soft on your skin. Both, the look and the feel of bath towels hold, equal importance. 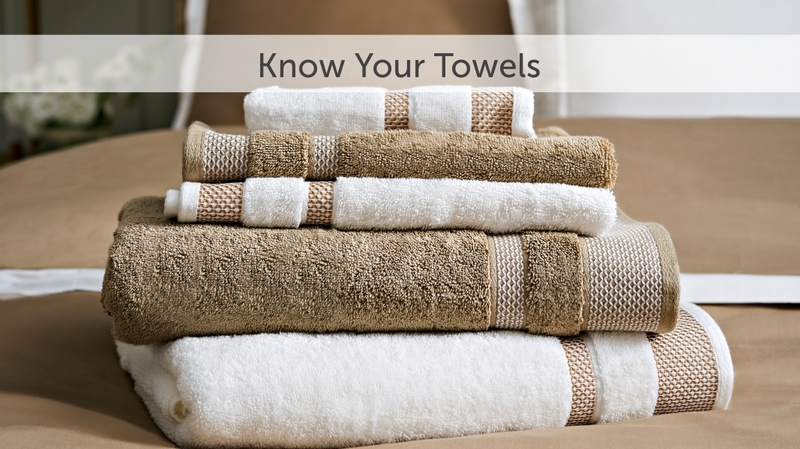 So look for the towels that suit your needs and preferences. 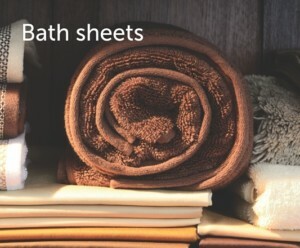 Get to know about bath linen, before buying towels online. 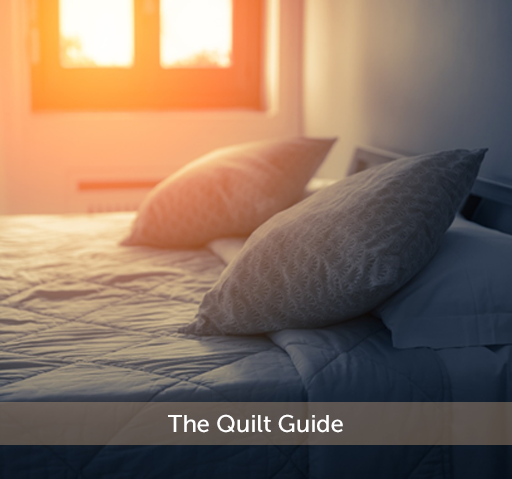 While there are multiple online websites that let you buy towels of different shapes, sizes, colours and materials, SPACES is the destination that offers bath linen to cater to every taste and need.